Kenzo World Eau de Toilette comes out in January 2018, after the original Kenzo World from 2016 and Kenzo World Intense from 2017. 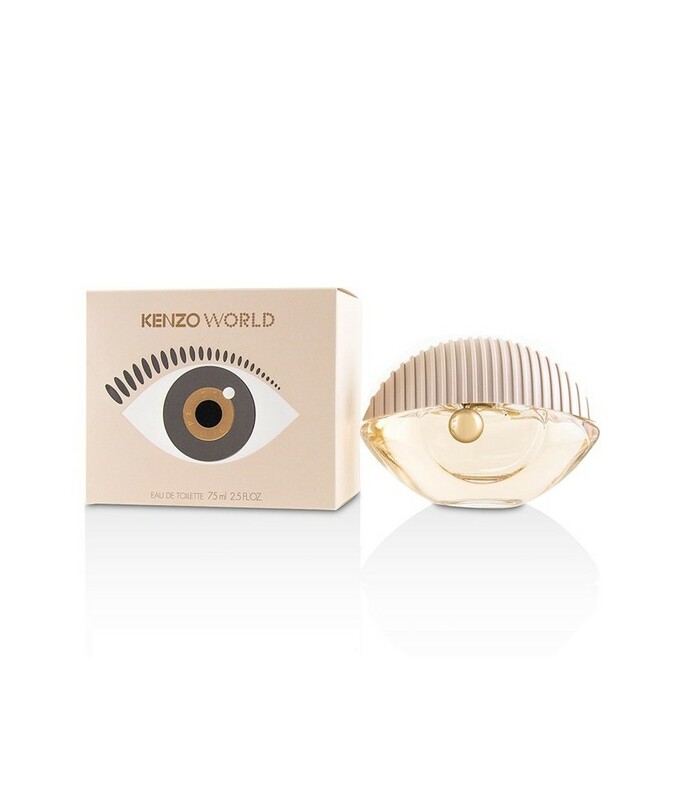 Kenzo World Eau de Toilette promises to portray excitement and allure with a fruity floral composition that features sparkling and powdery facets, intended for a joyful and playful woman. 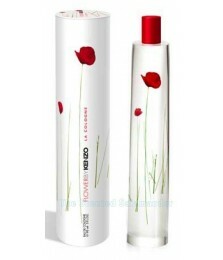 "This extroverted Eau de Toilette is for a woman who dares to be different; unfazed by society or the norm, her need for exhilaration and enthusiasm acts as a magnet to all. 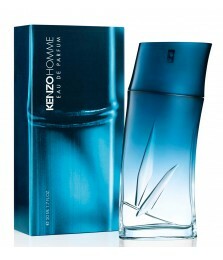 The KENZO WORLD perfume complements her wild side. 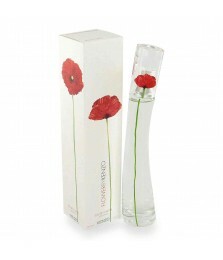 Its vivacious aroma and mischievous personality are the perfect match for her adventurous aura." Peony, featured in the original, is refreshed by a fizzy pear note and additional blossoms, placed on a woody and earthy base dominated by orris.